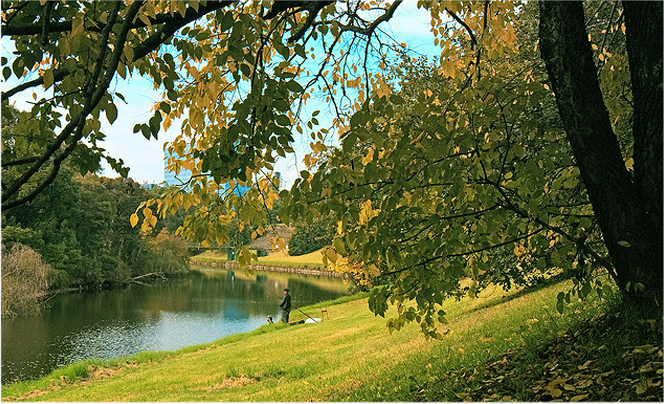 A recent study by Sage on working habits in the UK found that increasingly, the working week is encroaching into the evenings and weekend by up to 50%. 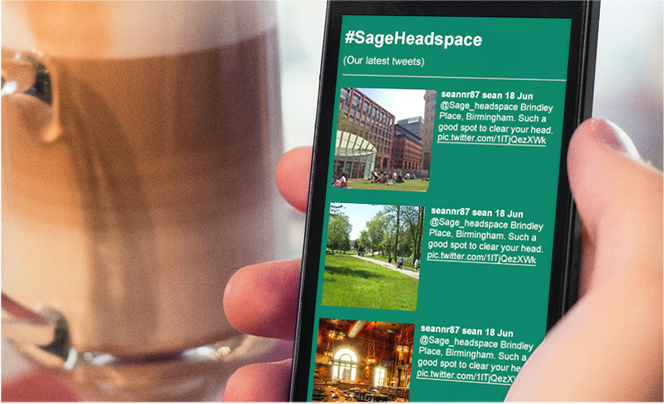 In response to the findings, Sage has launched a campaign to help businesses find their Headspace, with the launch of the Sage Headspace mobile web app. 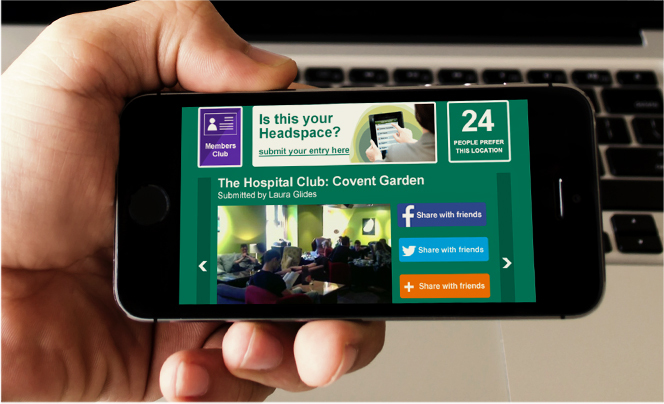 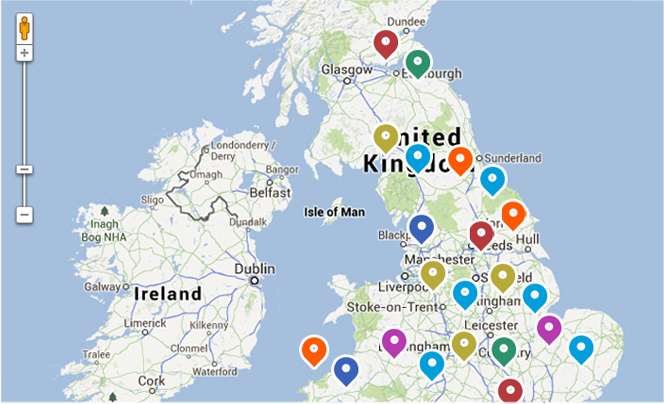 We developed a social campaign that was designed to encourage people to log the locations where they find it easy to stand back and think about their business, career and future goals. 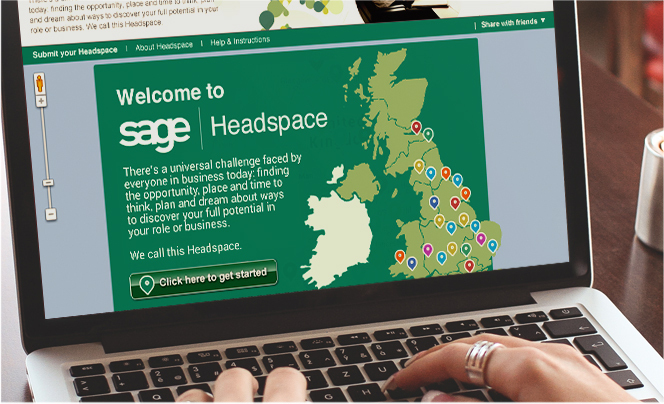 We then used the insights from the Headspace app to develop an online map that people across Britain could access and identify nearby locations considered to be conducive to strategic thinking.